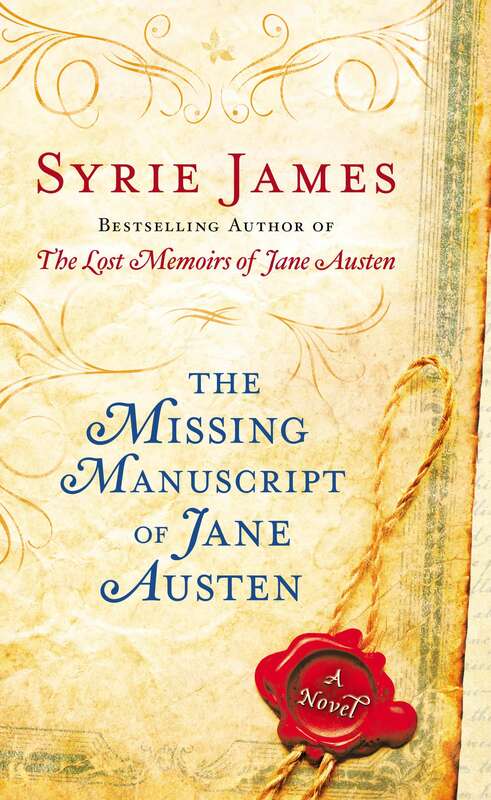 Syrie James, author of The Missing Manuscript of Jane Austen, discusses how her extensive travels have influenced her writing. My family and I lived in France for two years when I was a child, and by the time I was eight years old, I had visited 26 countries. It was an amazing education that I’ll never forget. I think that living abroad, seeing so many famous places, and experiencing so many different cultures at a young age, has shaped the way I view the world. It has given me a better understanding of all the varied peoples, customs, foods, and life styles on the planet, and deepened my appreciation for what it means to be an American. It also instilled in me a great love of traveling, which I love to do every chance I get. There are still so many places on my Must See list! No doubt, my travels have influenced my writing in all the ways noted above; and my many visits to England have influenced my writing even more particularly. Although there is a wealth of travel information available in books and on the internet (making it possible to write with realistic detail about a place one has never seen), there is nothing to compare with the experience of visiting that place in person. My last research trip to Austen and Brontë country proved invaluable to me on so many levels. Seeing the very homes that Jane Austen and the Brontës inhabited, walking through the rooms they lived in, and visiting the places they visited, gave me the background, experiences, and mental images I needed to write The Lost Memoirs of Jane Austen and The Secret Diaries of Charlotte Brontë. My memorable visit to the historic city of Bath, my many travels around the English countryside, and my visits to numerous, incredible historic homes and estates all across England, all contributed significantly to my writing of The Missing Manuscript of Jane Austen. Here’s one specific example: I’d read Jane’s romantic description of the Cobb at Lyme Regis (a curving harbor wall that she loved to walk upon) in Persuasion. I’d seen the Cobb in photographs and in several film versions of that novel. But when I traveled to Lyme, the coastline was far more beautiful than I’d anticipated. When I strolled out on the Cobb, I was surprised to discover that the stone pier has two different levels, an upper and a lower; that it’s built at a steep angle, making it difficult to walk upon (especially when wet and slippery from rain, fog, or splashing waves); and that the wind blows so fiercely, one feels they are in danger of being dashed into the sea at any moment! The Cobb features prominently in my first Austen novel, but until I walked upon it myself, I couldn’t have written about it with accuracy or feeling. 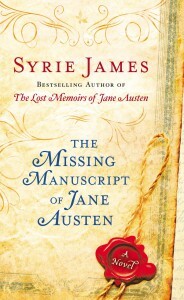 Syrie James is the bestselling author of eight critically acclaimed novels, including The Missing Manuscript of Jane Austen, The Lost Memoirs of Jane Austen, The Secret Diaries of Charlotte Brontë, Dracula My Love, Nocturne, Forbidden, and The Harrison Duet: Songbird and Propositions. 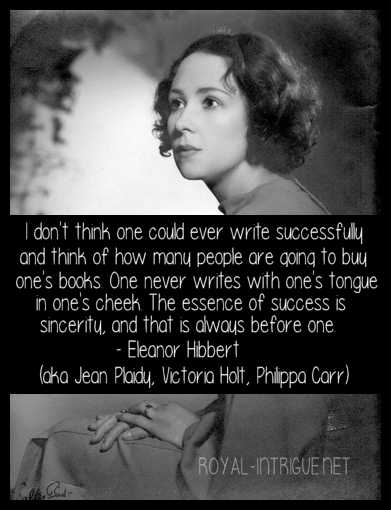 Her books have been translated into eighteen foreign languages. In addition to her work as a novelist, she is a screenwriter, a member of the Writers Guild of America, and a life member of the Jane Austen Society of North America. She lives with her family in Los Angeles, California. 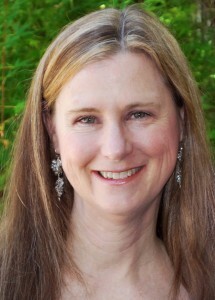 Connect with her on her website, Facebook, and Twitter.